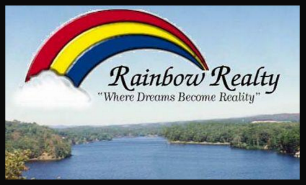 Want the most unique vacation rental in Arkansas? 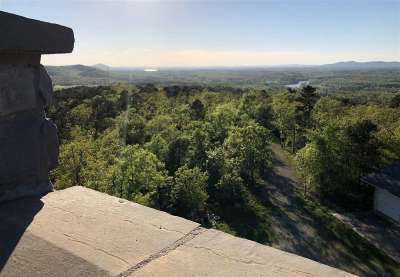 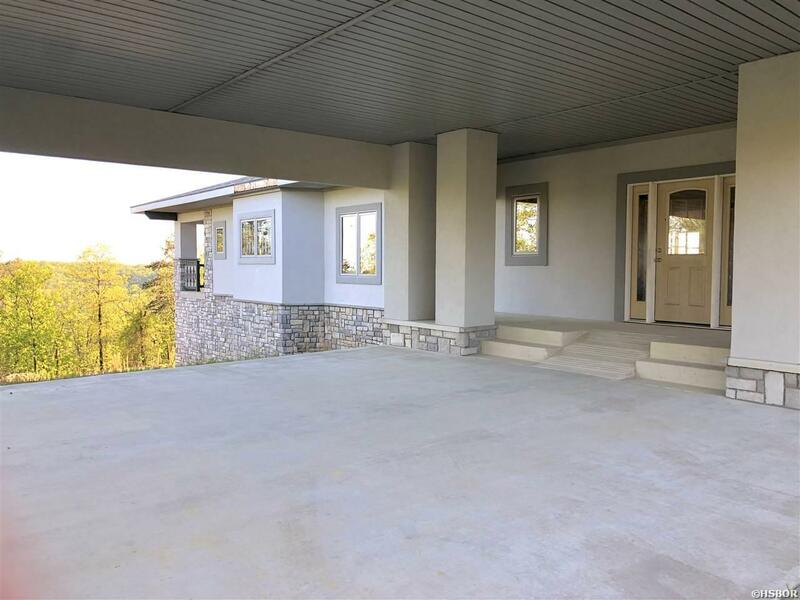 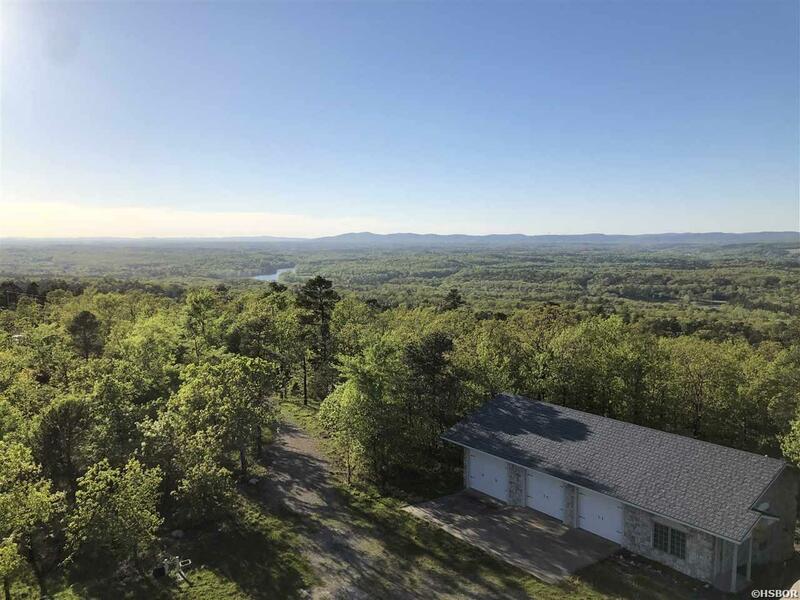 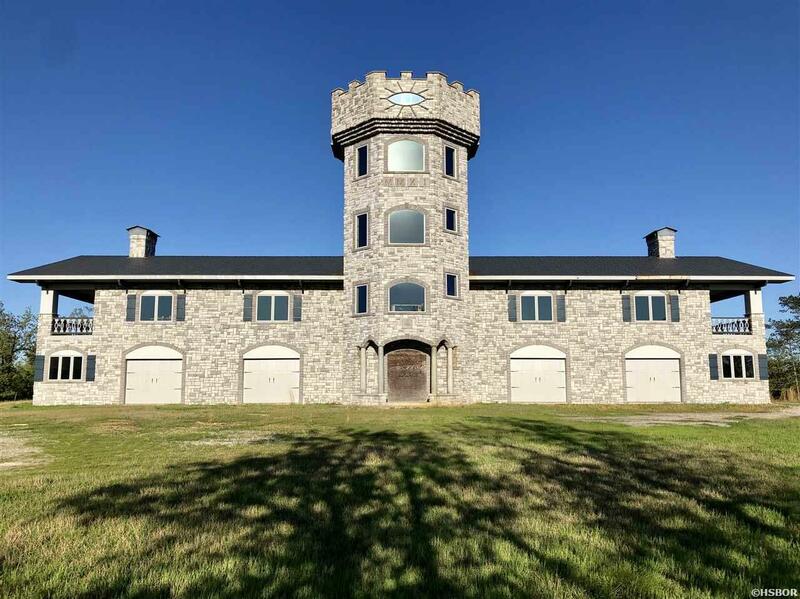 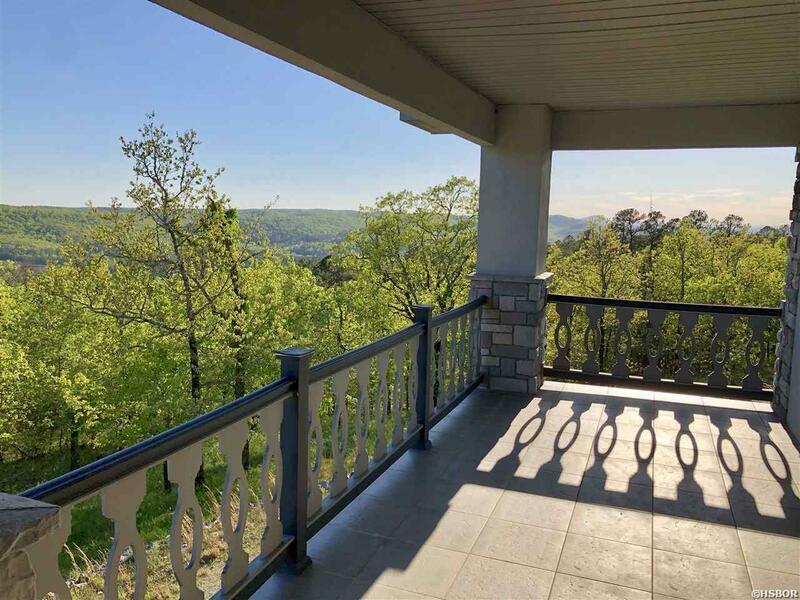 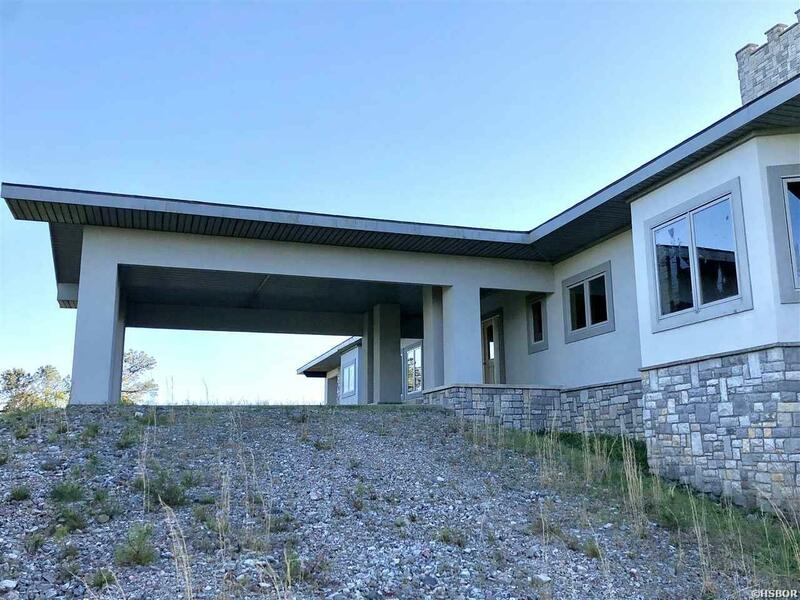 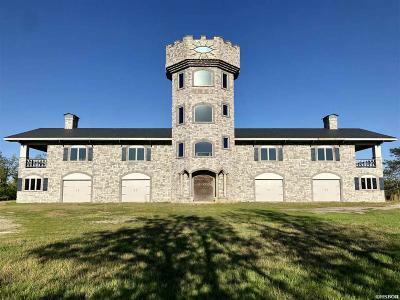 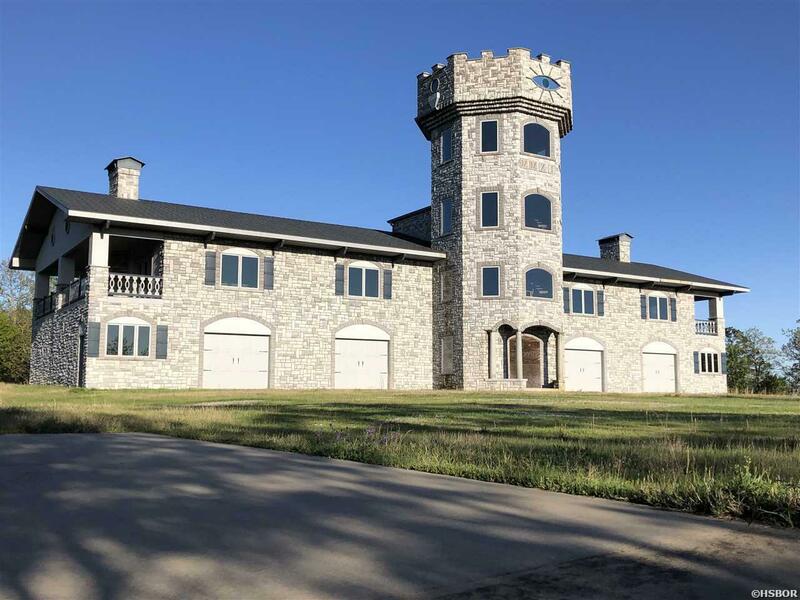 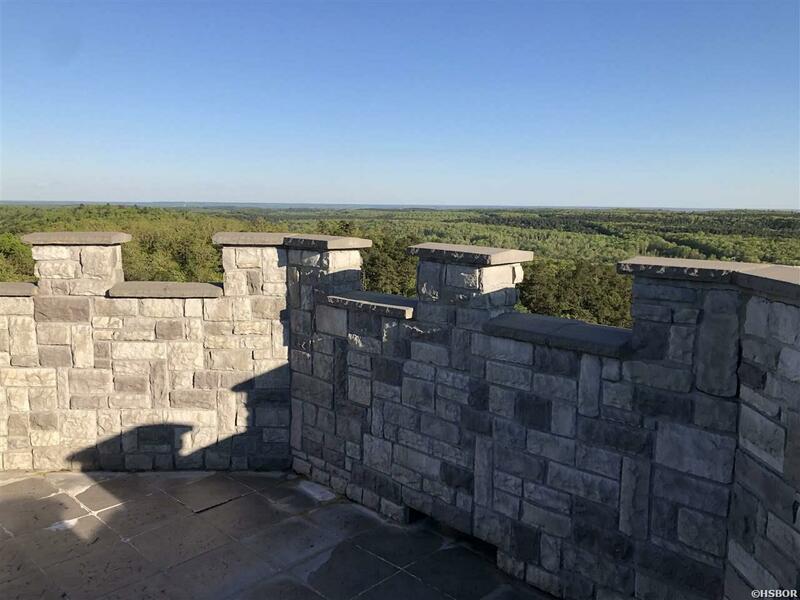 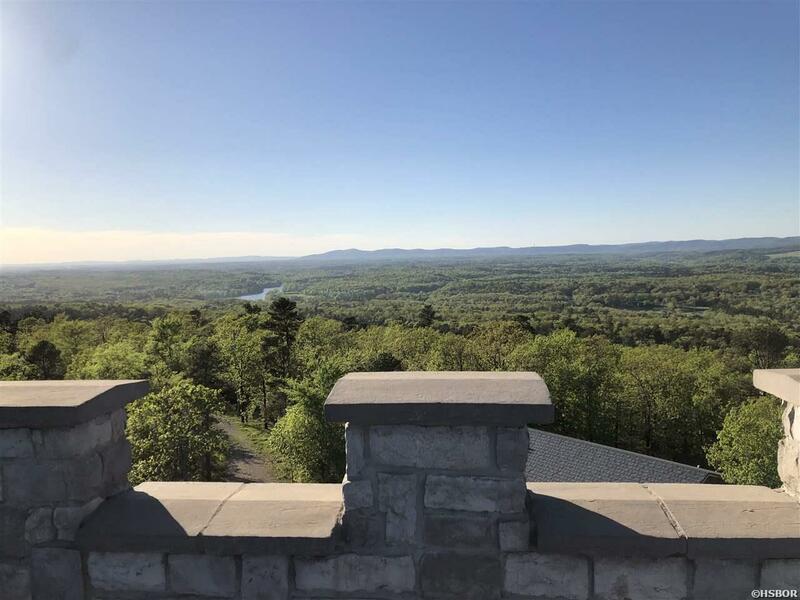 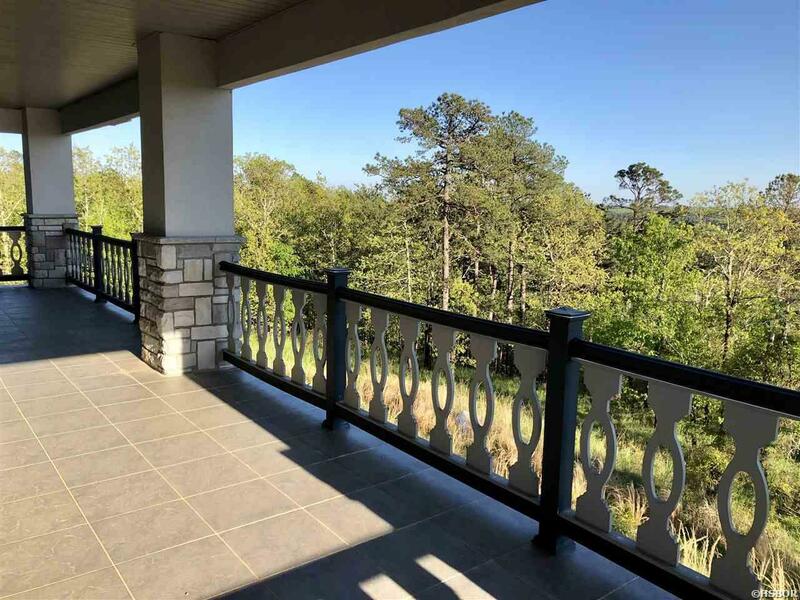 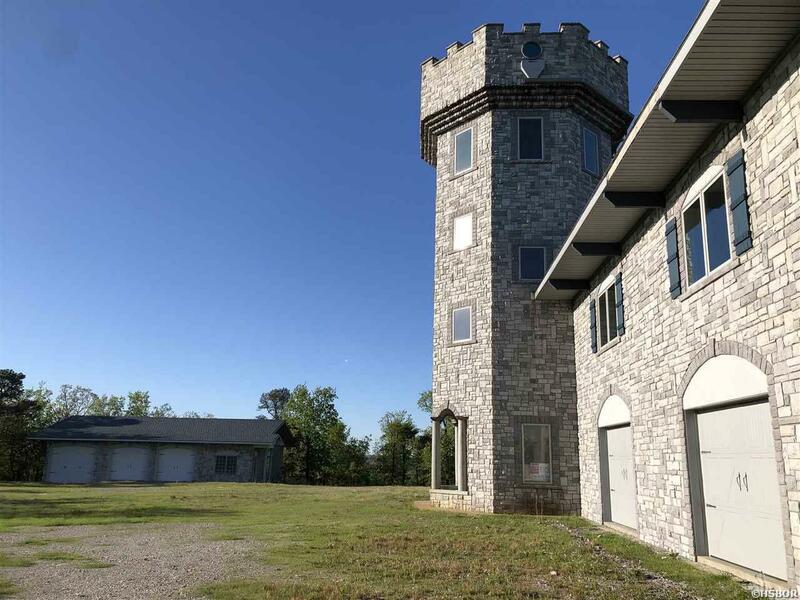 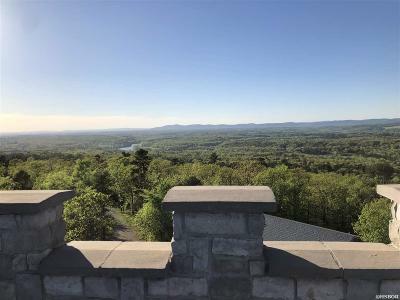 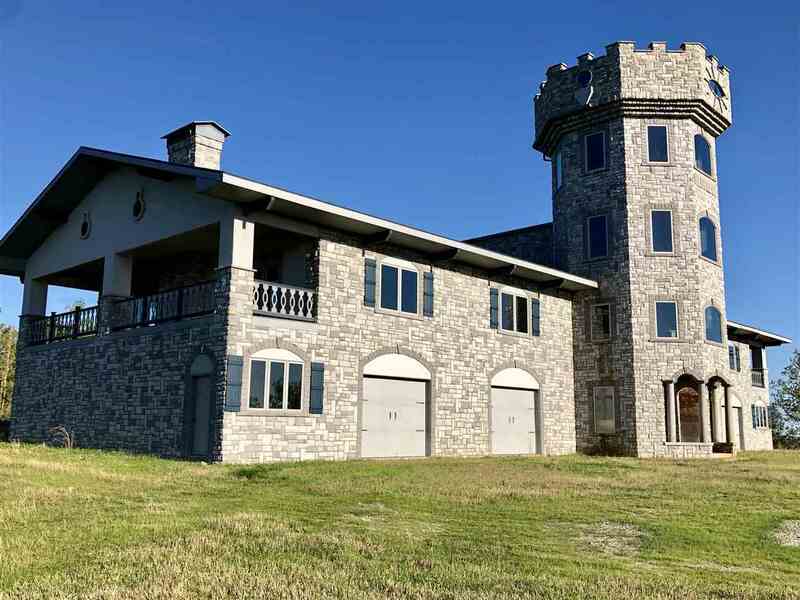 Check out this mountaintop castle retreat in Hot Springs, situated on a 14 acre property in Lakeside School District. 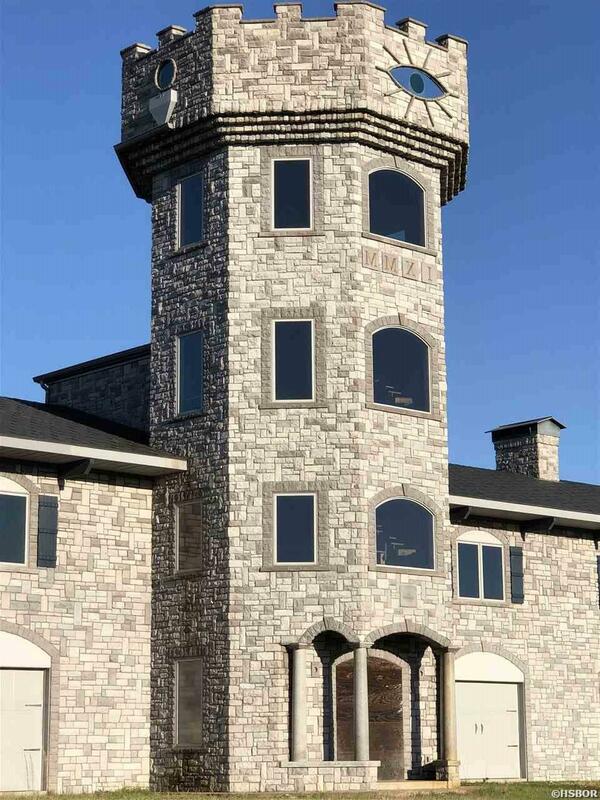 Over 14,000 sq. 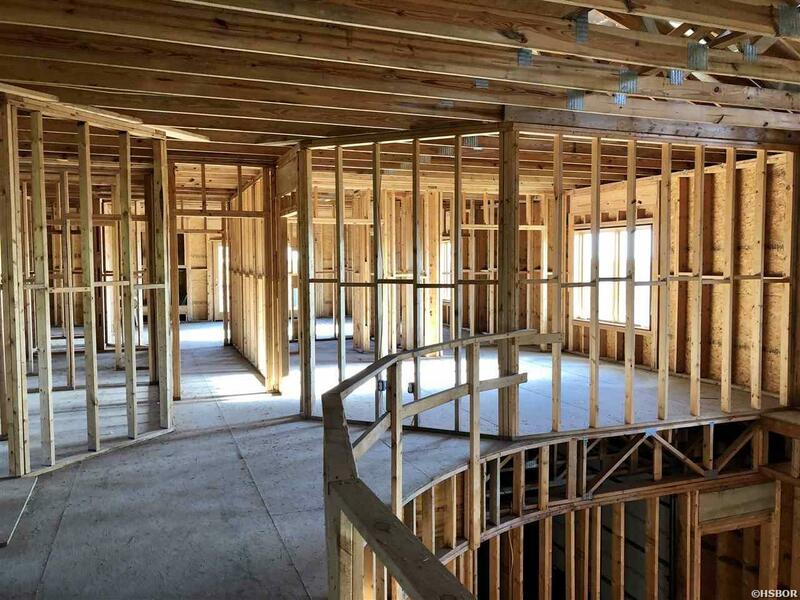 ft. of unfinished space. 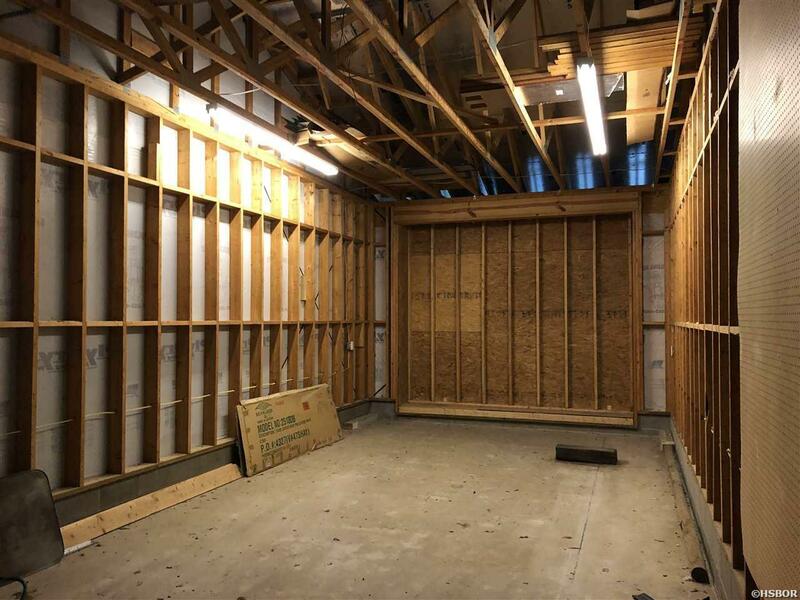 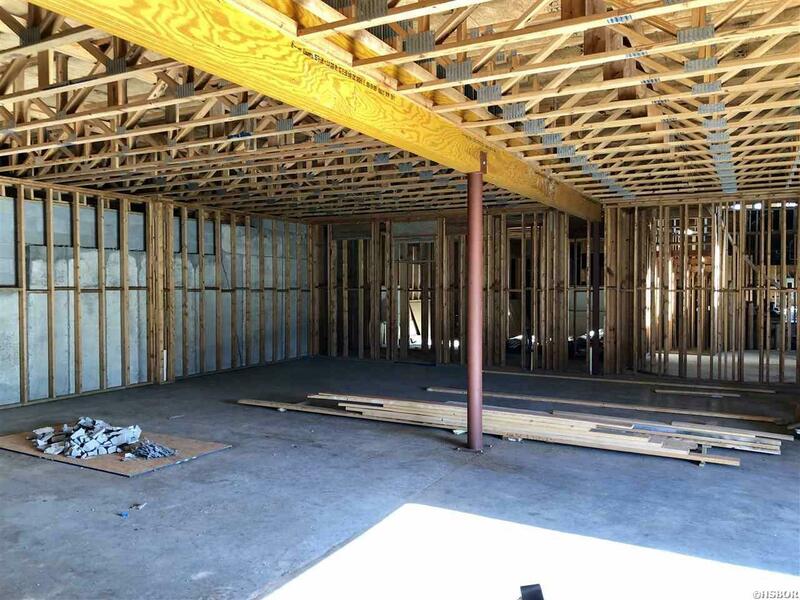 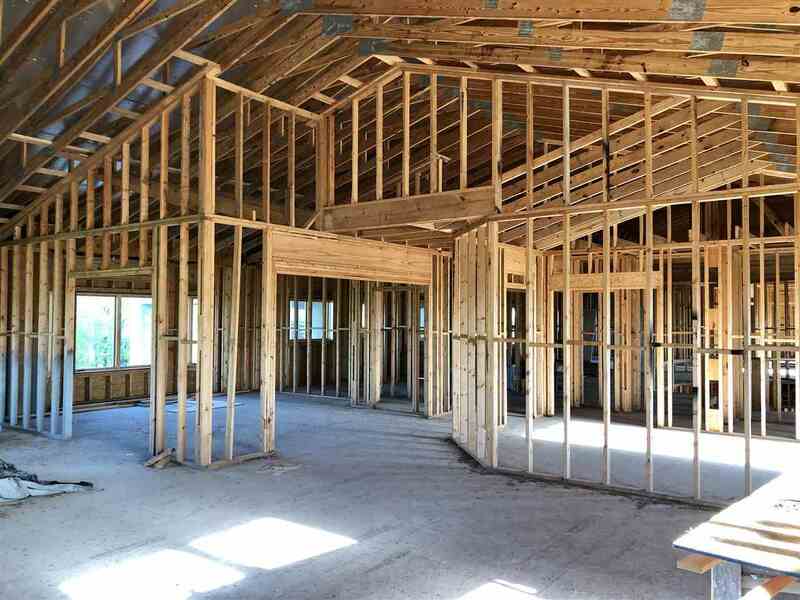 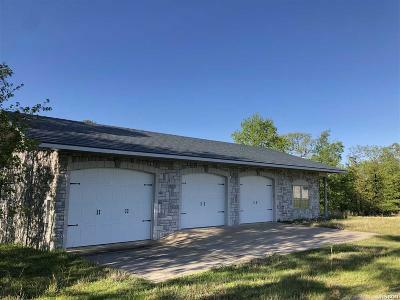 Includes a detached garage with finished 1BR/1BA apartment. 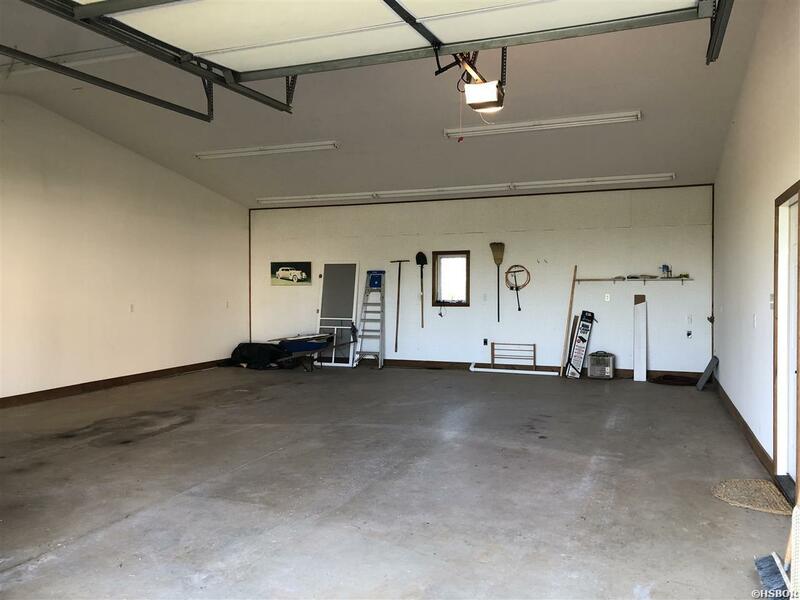 Garage space for over 20 cars. 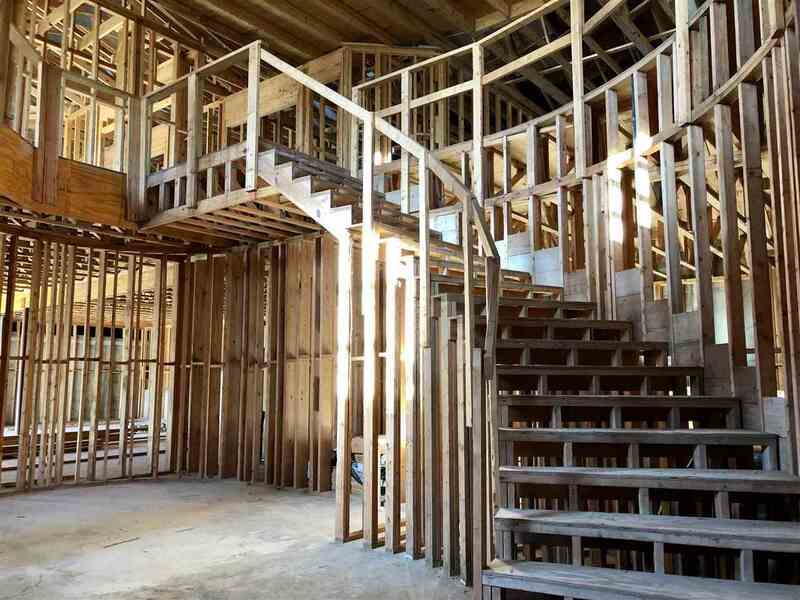 Very solid construction. 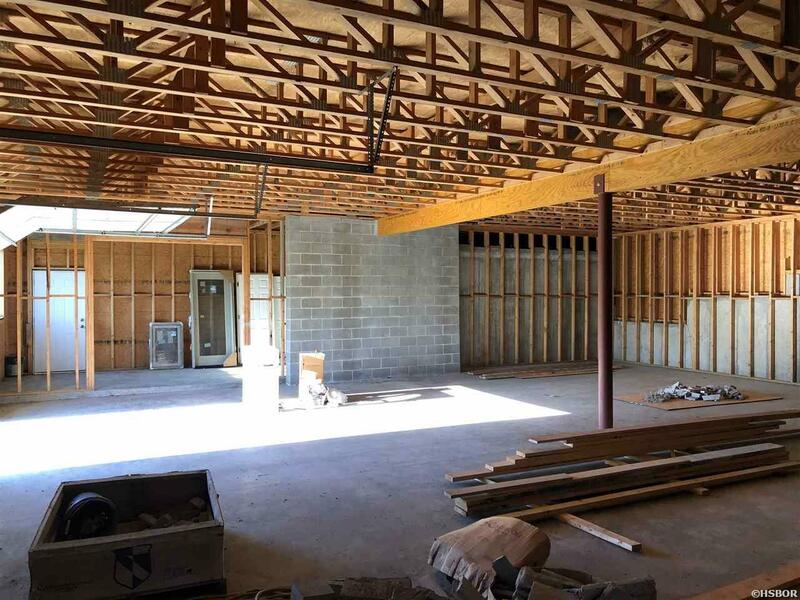 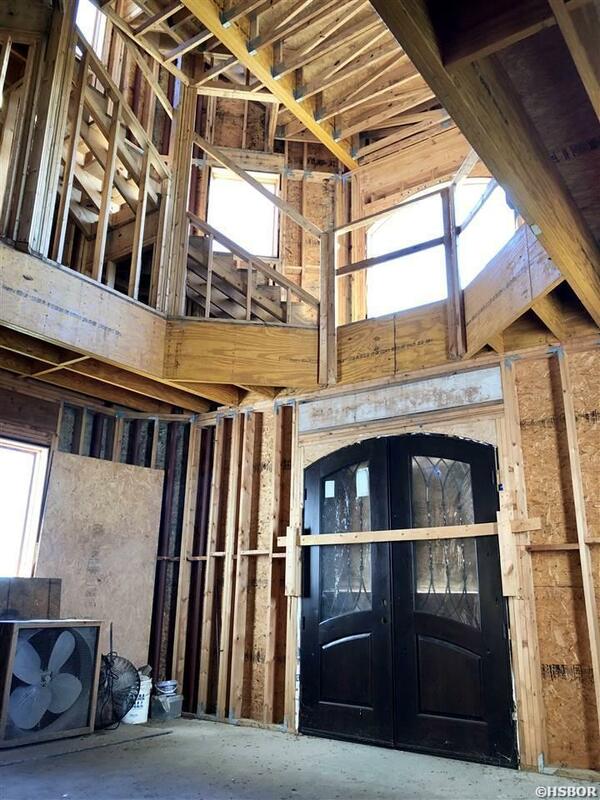 Drive-up entry to the second level living area. 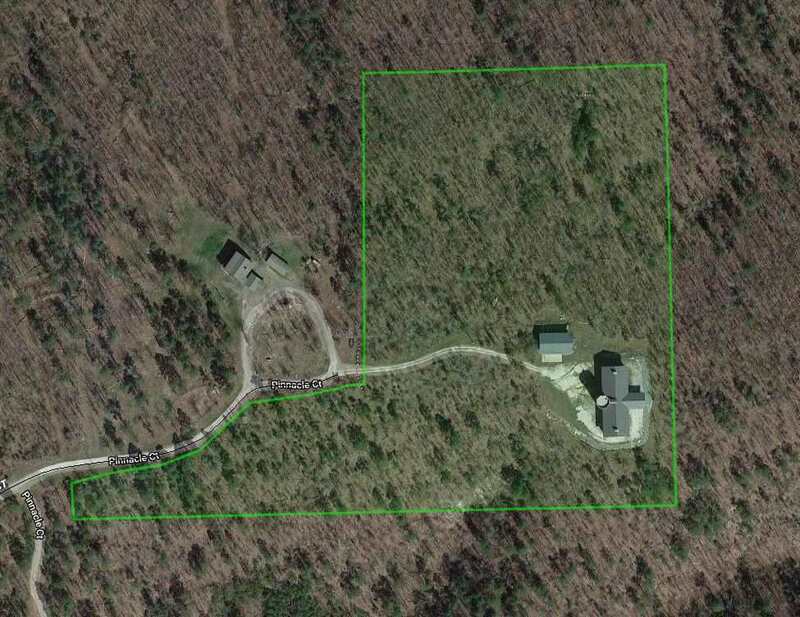 Access is through Diamondhead; however, the property is not part of the subdivision and has no restrictions as to use. Bring all offers! 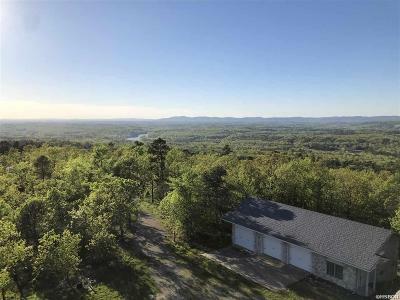 Directions: Head South On Hwy. 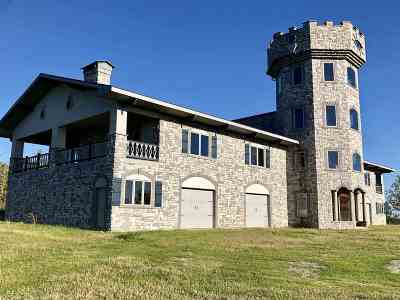 290, Left On Hwy. 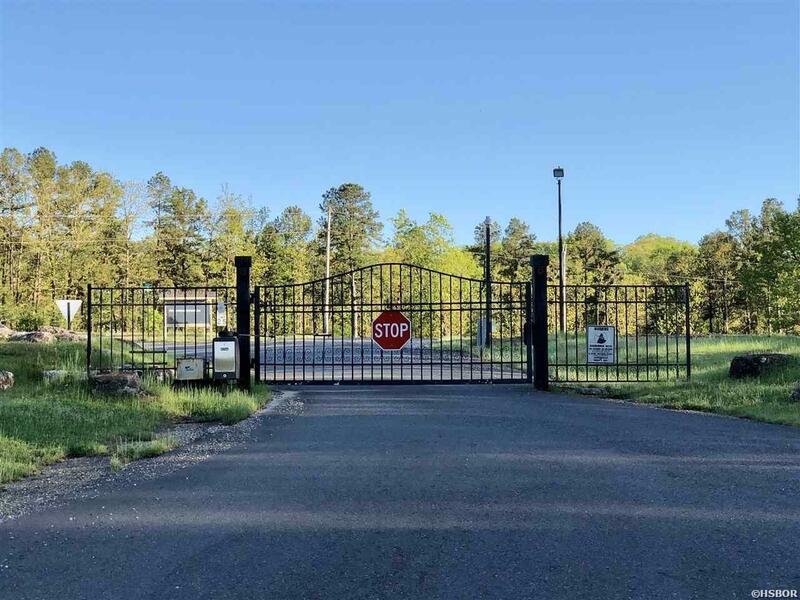 171, Right On Ohio Drive (Enter In Diamondhead&apos;s South Gate), Continue On Ohio Drive, Left On Hickory Hill Drive, Left On Hickory Hill Terrace (Merges Into Pinnacle Ct.) To Property At End Of Street.